Released on Friday 22nd December 2017. 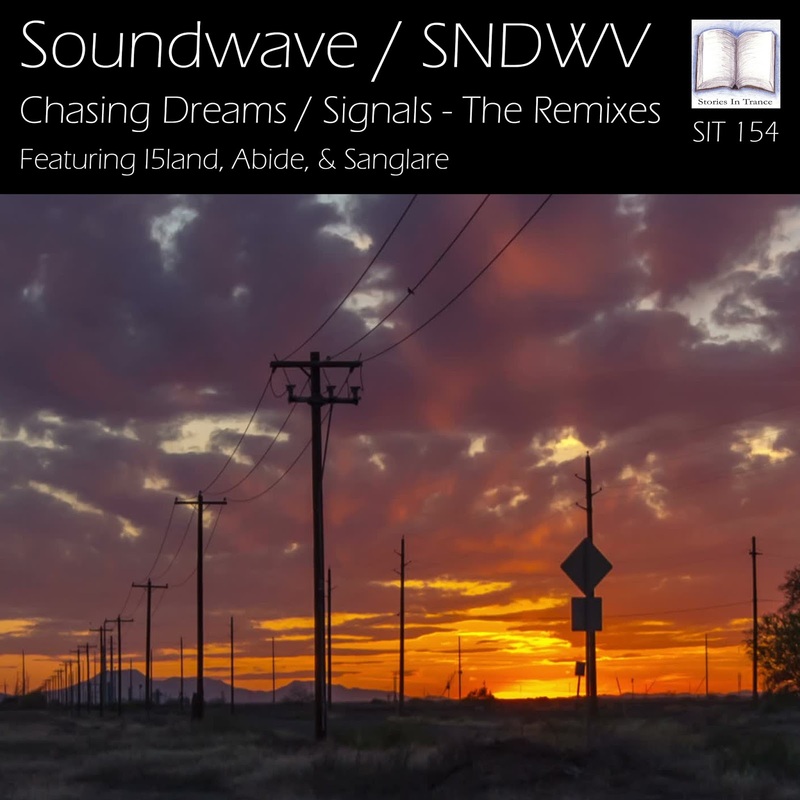 Stories In Trance present SIT 154 by Soundwave with the special remix edition of Chasing Dreams / Signals. Following on from SIT 153 - the double A-side release of Chasing Dreams / Signals (original mixes) - we offer up three remixes of these tracks by I5land, Abide & Sanglare. First up we have the I5land remix of Chasing Dreams. Czech producer Ludek Simcik (under his now familiar I5land moniker) follows on from his last appearance on SIT - his excellent remix of Arthur Valiev's Stavropol (SIT 152) - with a fantastic remix. His use of deep low-end power whilst keeping the melodic and energetic feel of the original is nothing short of superb, additionally served by well defined piano layering and an ever interesting and evolving structure throughout. I5land at his very best yet again! The first remix of Signals comes from Abide. Hailing from Slovakia, Abide makes his third appearance on SIT and builds around his now well honed uplifting style whilst adding his own energetic touches to the piece. He uses the lead to great effect, perfectly complimenting the euphoric feel of the original with beautifully emotive layering and his now customary (and always interesting) structure. Sanglare offer up the second remix of Signals. SIT regulars Sanglare effectively infuse the main lead with deep, textured mids and bass and blend them together perfectly into a fantastically melodic and euphoric remix. Nothing less than what you would now expect from Sanglare! A special shout out to our in house mastering expert Dan Garton for perfectly finishing off all three tracks on this release, brilliantly adding the garnish with his sound engineering excellence. Another release that once again shows why Stories In Trance is the most diverse and individual label in trance. Always driven by the ideals that we started out with and our ever keen attention to detail, we encourage freedom of expression from all involved in our projects. The end result is pure, undiluted creativity. Because of this, and above all, we are proud to put them out there. 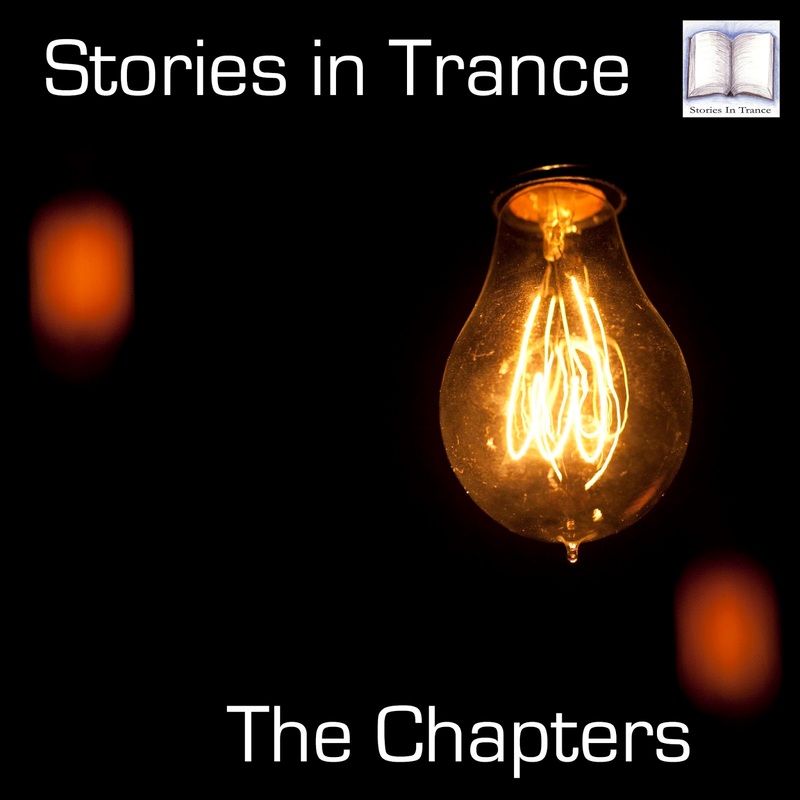 Stories In Trance - Chapter Forty Nine. The final episode of the year, and to celebrate the end of 2017 we present a powerful mix of some of our favourite tracks from this year that have not yet featured in any of our previous episodes. Featuring Suncatcher, Milo.nl, I5land's cracking remix of Stavropol, Calderone Inc., Abide, a return to form for Mario Piu, Solarstone, Emod, SNDWV, and a stunner from Alex Wright to take us home, this is a great way to round off the year.